They're pretty awesome boots for younger children as they are slip on, which means there are no fiddly laces or buckles for them to contend with when putting them on by themselves. Then of course, they're nice and toasty in the winter, plus I think they look completely gorgeous with a pair of stripy tights, a flowery dress and a cardie! I adore Chelsea boots on kids! Love the Dr Martens. These are just the cutest! I love the sparkle boots from Tesco! I got my daughter a paid of black Chelsea boots for Primark for only £9!! Total bargain!! I love these boots, wish I could buy them for myself. Boots are definitely needed at this time of year! Love these boots. 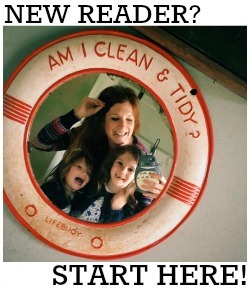 Thank you for the fab post! Those boots are so cute! 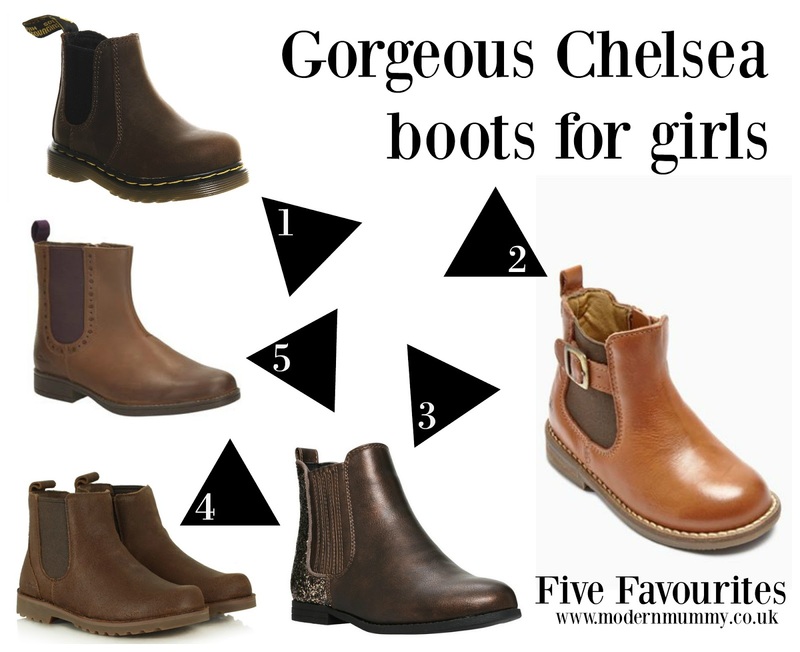 I love buying boots for both myself and my daughters - although we usually end up with calf or knee length boots from Clarks as they usually wear a skirt or dress and longer boots keep their legs warmer! Maybe this time I will look at cute little boots instead!